A robust, collaborative blog for a global, community-driven space.  Metta is a members’ club whose mission is to bridge high-potential entrepreneurial ecosystems across Asia, the Middle East, and Africa. Through their collaborative space, Metta provides a medium for the entrepreneurial community to come together, exchange ideas, share knowledge and more importantly collectively influence the cities that they’re located in. With an active international community of members, numerous events every week, and global expansion plans - Metta needed to capture their rich offline experiences online in a way that was scalable. To provide a medium and content marketing management system that would allow their dynamic content team to nimbly build their online web presence. The team needed an easy-to-use solution that would help them capture their mission online. In order to achieve this, it became clear that the Metta team needed a solution that would support customisability, team collaboration, user-generated content, and multi-language Content Management. A dynamic, community-powered blog powered by Ultrasite’s content management system (CMS). An on-brand community blog that serves their visitors, existing members, and potential new members. Not only does our CMS help the Metta team to streamline internal processes, with features such as team permissions and scheduling, but more importantly tap into the power of their community to create valuable user-generated content at greater scale.